Since then, the Army has fought in many battles under harsh conditions to keep our country safe. 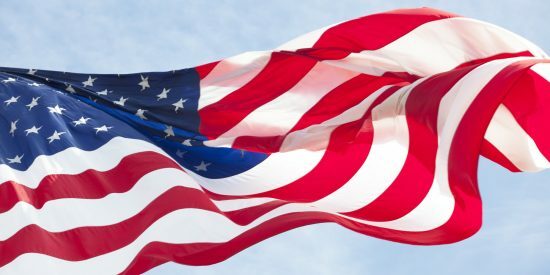 One of the unique attributes its leaders and soldiers continue to possess is their ability to quickly identify the problem at hand and execute decisive direction, capturing the indefatigable spirit of the American serviceman or servicewoman. A review of General Washington’s encampment at Valley Forge, Virginia is an excellent example of this American spirit and determination in action. Washington came to Valley Forge, a promised rest location for him and his men as winter approached following a year of battle. However, when the Army men finally arrived, they found none of the requested barracks built and no stocks of food or equipment that they so desperately needed. Limited hand tools were available for construction of better encampments, and those tools that did exist were used to build forges to make more tools — all at the expense of immediate shelter. The Army, 75 percent of whom were barefoot, remained in open camps without food or warm clothing. Only through mutual sacrifice, a firm belief in their cause and the talent of Officers and Non-Commissioned Officers was the Army able to march on nearby Philadelphia the following summer as the British army vacated the city. Despite significant transformation in our world over the past 242 years, the main values and fortitude held by the US Army have not changed. Another example of this resourcefulness can be seen in Colonel Joshua Chamberlain’s bayonet charge from Little Round Top during the Battle of Gettysburg. Or in recalling Brigadier General Theodore Roosevelt Jr.’s famous words “ We’ll start the war from right here!” when the Army incorrectly landed one mile from their target on Utah Beach during WWII. Most recently, another example of this conviction can be seen when Sergeant First Class Paul R. Smith found himself and his platoon violently attacked by a company-sized enemy force. This non-commissioned officer — an engineer — organized the few forces and equipment available to him to facilitate the withdrawal of his men while he manned machine guns and threw grenades to hold back the enemy at the cost of his own life. 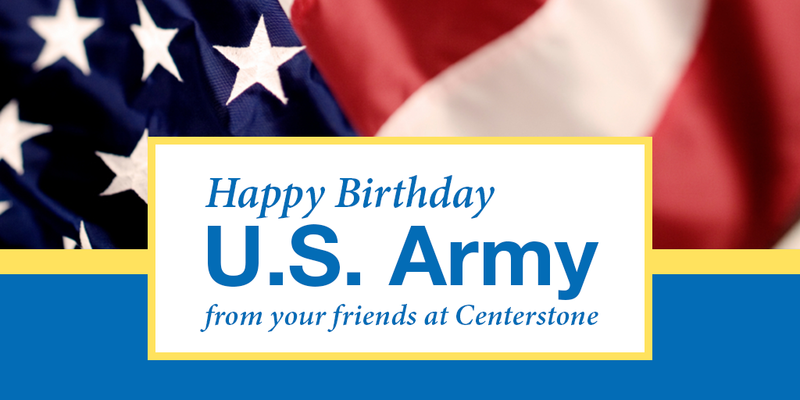 The US Army, as an institution, has defended this country honorably for 242 years. Today, this Army is still standing the pickets of freedom around the globe. So, if you see a veteran in the grocery store or at a family gathering today, please take a minute to thank them for their services and wish them another happy birthday. Kent Crossley, Executive Director, Centerstone Military Services; his 30-year military career began as a graduate of the U.S. Military Academy at West Point followed by Infantry and Special Operations assignments, including, the 5th Special Forces Group (Airborne), Commander, 364th Civil Affairs Brigade in Iraq, Chief of Analysis, Integration and Dissemination for Army Lessons-Learned, and Joint Lessons-Learned Team Leader. Overseas deployments include Operation Joint Endeavor (Bosnia), Operation Iraqi Freedom and Operation Enduring Freedom. Kent holds two Master level degrees; one from Portland State University and the other from the U.S. Army War College. In September, 2015, Kent was named Executive Director of Centerstone Military Services.